Acworth, Ga. – Showcasing some of the most progressive contest riding ever, the world’s best wakeboarders used the new MasterCraft XStar’s giant wake to keep the crowd of 8,000 fans in awe throughout the final day of competition at the first stop on the 2012 MasterCraft Pro Wakeboard Tour presented by Rockstar Energy Drink. Putting together a final run that was a perfect matrix of huge airs and highly-technical rail maneuvers, Harley Clifford proved to be the day’s best, posting a 90 point score to claim victory at the maiden stop on the 2012 Pro Tour. Rounding out the podium in the Men’s Pro division were Rusty Malinoski (second place) and Phillip Soven (third place). 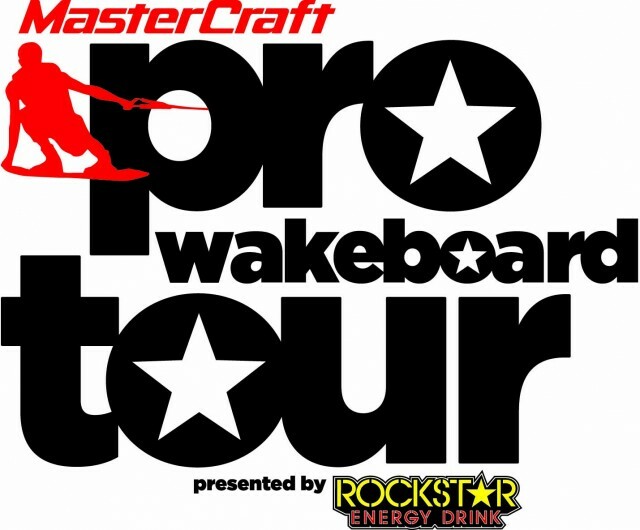 The neck-to-neck competition from the Men’s Pro field in Acworth has set the stage for another dramatic contest in two weeks at the Pro Tour stop at Texas MasterCraft in Ft. Worth, TX. Not shying away from the XStar’s massive wake all weekend, the Pro Women showed they are looking to take their sector of the sport to unseen heights during the 2012 season. Continuing her momentum from yesterday’s action, Nicola Butler put together yet another impressive run to edge out Meagan Ethell for a first-place finish in Acworth. The ultra-competitive MasterCraft Junior Pro Tour also determined a winner. After advancing through three rounds today with pristine riding, Mike Dowdy narrowly claimed the Overton’s Junior Pro Series victory over Dylan Prideaux with a final round score of 89.75. 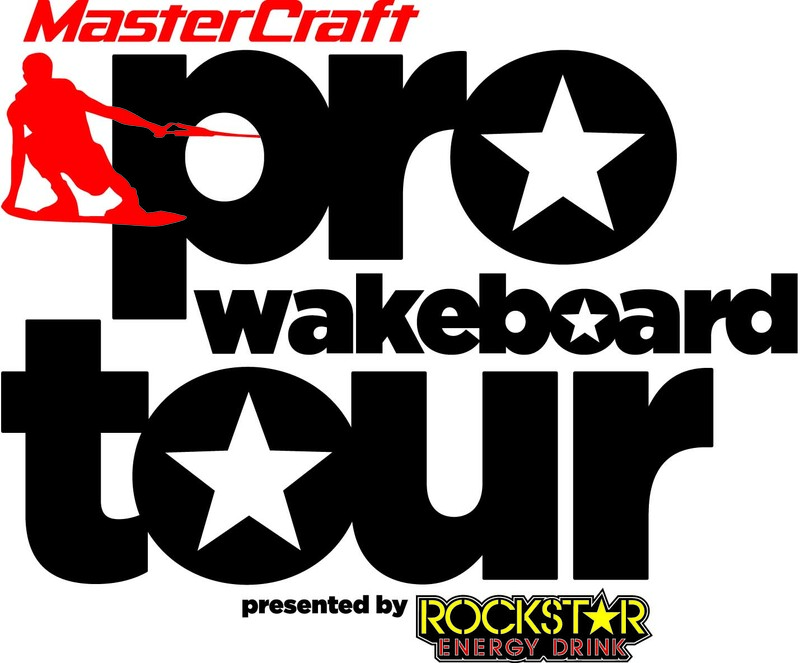 Following the MasterCraft Pro Wakeboard Tour divisional heats, fans were treated to two specialty events — the Rockstar Double Up Contest and the Sony Big Air Contest. Sticking gravity-defying tricks off of the XStar’s world class wake, the top Men’s Pro athletes dazzled with moves that are rarely pulled off in competition. Epitomizing next-level riding, Rusty Malinoski stuck the elusive 1080 to win the Rockstar Double Up and Dean Smith pulled a huge backside 720 to claim first-place in the Sony Big Air Contest.